Having trouble understanding why keys get stuck in door locks or what you should do in such situations? Check out the answers to various frequently asked questions regarding keys and locks here below. They are simply written so that everyone can understand them. You will know what to do. What are the differences of grade 1 to 3 door hardware? The standards used for grading locks depend on the durability and the level of security that it can provide. As mentioned grade 3 is for residential homes, grade 2 is or light commercial purpose and heavy residential needs while grade 1 is for industrial and heavily used commercial establishments. The locks I installed are not working correctly, why? 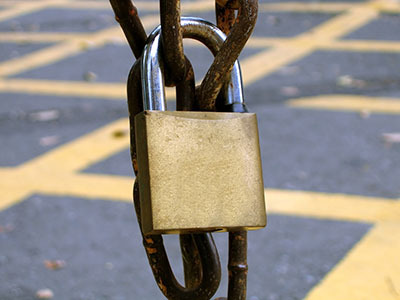 A simple mistake in lock installation may result in not making it work accurately. Your chosen lock may require it being installed in a specific way and should require proper insertion of certain parts. However, with getting the help of professionals, you may not encounter such issues with your lock.